Miles is 10 months old today! It’s so hard to believe that much time has gone by. It’s also hard now to remember a time when he wasn’t with us. I just love this little kid. He really is turning into a little kid. He got his first tooth this week, and there’s already another on the way. And it’s official: he’s a total mama’s boy. He has become my little cling-on and wants to be on my hip at all times. So I’ve learned to vacuum, cook, clean, and even sometimes work with a rather large baby in my arms. My biceps are always burning, but I wouldn’t have it any other way – I love it! Our agency in Texas finally signed the consent to adopt (yay!) so that means that our attorney in Virginia can petition the court for finalization. After that, our Virginia agency will write a final report and then the court will say that we are officially a forever family. I guess we won’t be going into court to make an appearance. Here, I think your attorney just calls and tells you that it’s official. Kind of anticlimactic. I was picturing a day in court with a jolly old judge and tears and hugs and photos and the whole shebang. Oh well, we will just have to think of another way to mark the occasion! OMG that’s so exciting! And wow. That’s crazy how fast time went. What an adorable son you have! Thank you so much! We are so in love. And yeah, time flies! One step closer to finalization – that’s great news! Good to hear from you guys! And what a happy little dude! Thank you so much! I hope you are doing well! So happy for your beautiful family! My name is Lindsey and my husband and I are in the process of choosing an agency/facilitator. I have read your whole story and would love to visit with you – we live in Texas and have specific questions about working with AdoptHelp since they aren’t licensed in Texas. Would you please email me and maybe we can set up a time to chat?? Thanks so much – I look forward to hearing from you. 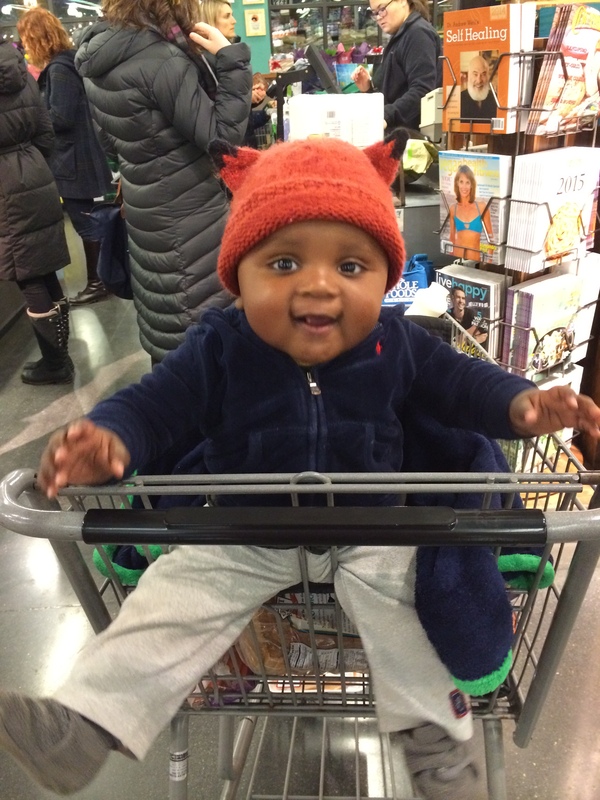 I have spent the last 2 days reading your whole blog and adoption story – congrats! My husband and I are in the process of choosing an agency/facilitator and I have some specific questions for you about working with AdoptHelp, especially because we live in Texas. I would so appreciate visiting with you – please email me and maybe we can set up a time to chat. Thanks so much. Hi Jenni – I’m sorry that I didn’t get this until now. Are you still planning or have you already gone? Congratulations and thank you so much for sharing your family’s story. My husband and I are in the “waiting and searching” phase of our domestic infant adoption process and the seconds seem to tick away so slowly, like droplets of water torture. I’ve been reading anything and everything I can get my hands on and I keep running across so much negativity. Your story gives me such hope and please know I’m sending so many positive thoughts that your sweet family is now finally settled in, free of the paperwork and legal obligations — just being a family. 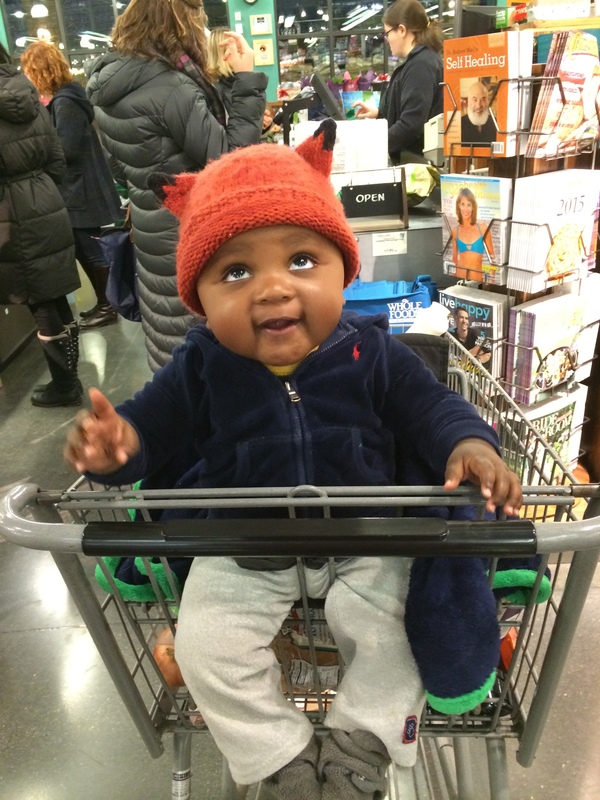 And Miles…I just want to smoosh those sweet cheeks!! Congratulations again and thanks for being so open and informative with your experiences. Thank you so much for your comments. Yes, the waiting can be absolute torture!! I know. My best advice is to read everything with a grain of salt. I mean, educate yourself for sure, but don’t let it cloud your perspective. Your experience and your adoption experience will depend so much on your family and your child. There are many happy stories out there — it’s just that the unhappy ones often yell the loudest. Follow your heart and intuition. It won’t lead you astray. Educate yourself on the challenges and issues your child will face – those are real – but do not let it crush your spirit. Life is what you make of it, and so is love. Good luck!